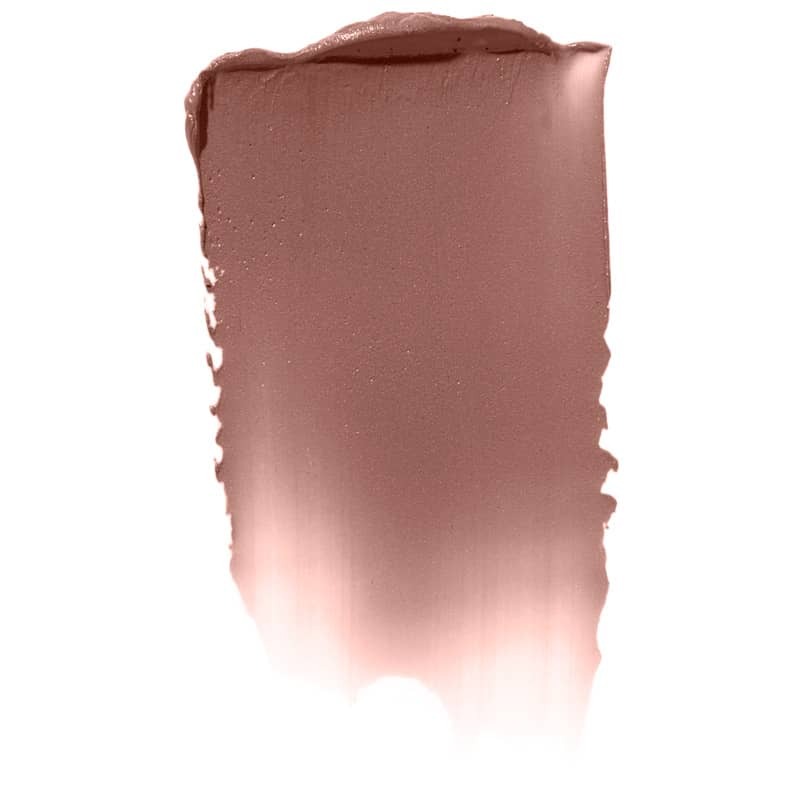 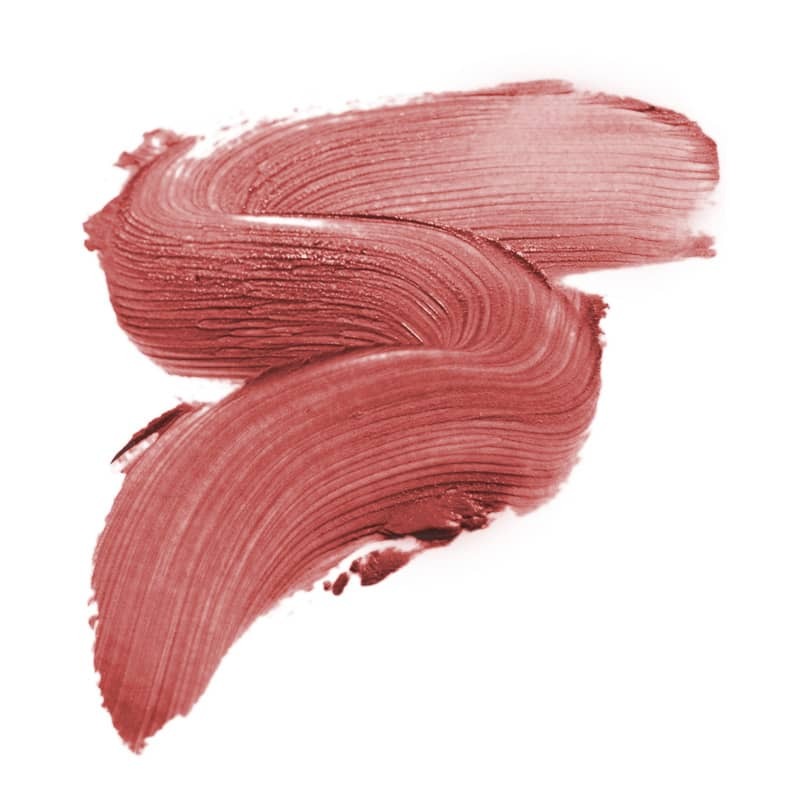 In Touch® Cream Blush - Connection by jane iredale is a cream-to-powder blush stick that gives you a soft shimmering peach glow. 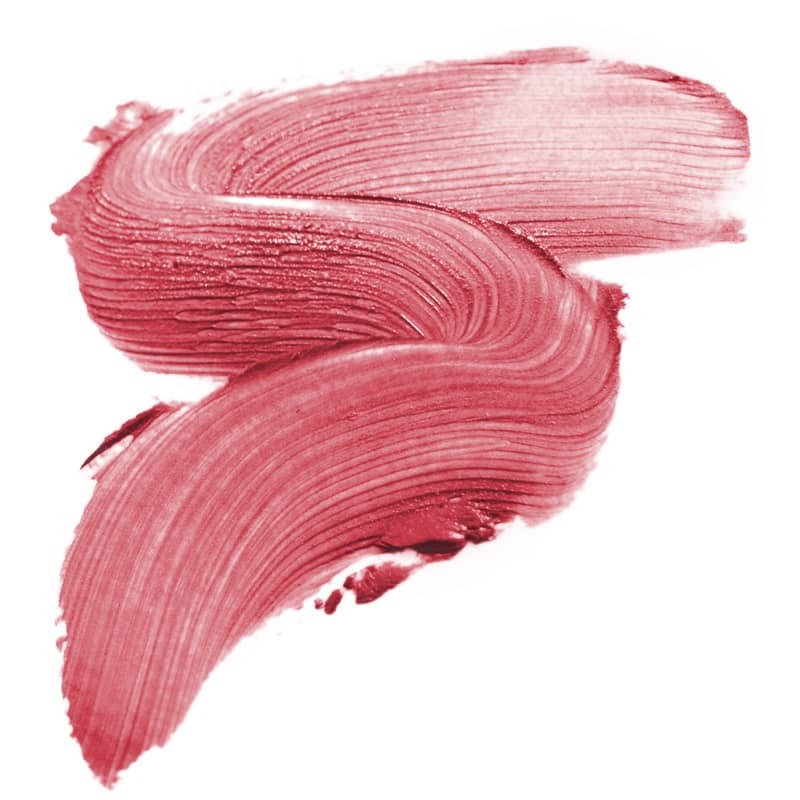 This hydrating blush can be used on the cheeks, eyes and lips. Ships today if you order in the next 12 hours 53 minutes. Jane iredale's In Touch® Cream Blush - Connection offers a radiant flush that's soft, dewy, and completely natural looking. 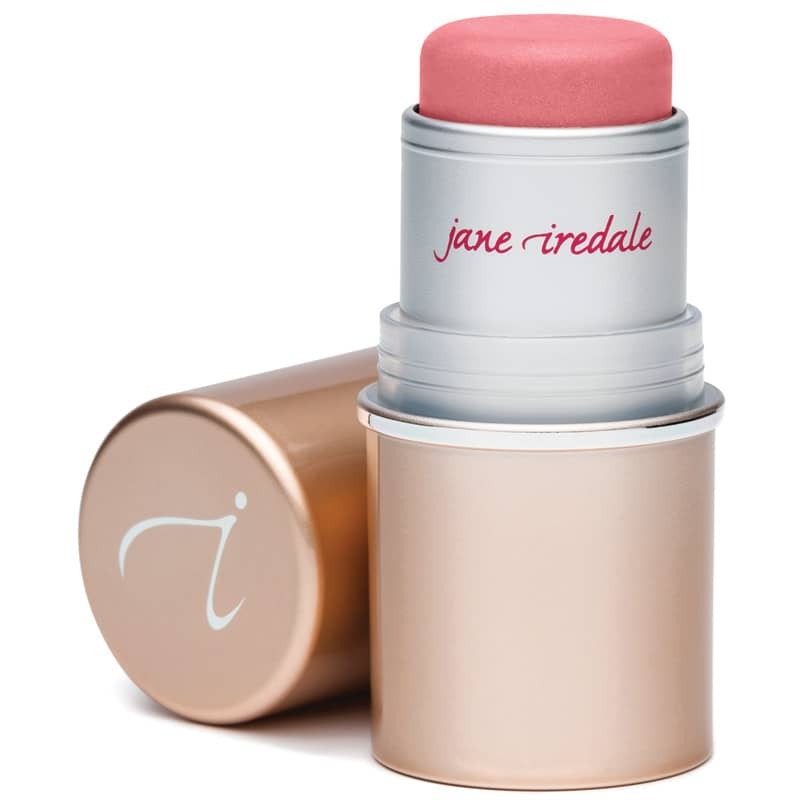 This cream-to-powder blush stick is hydrating and easy to apply to your cheeks, eyes and lips. 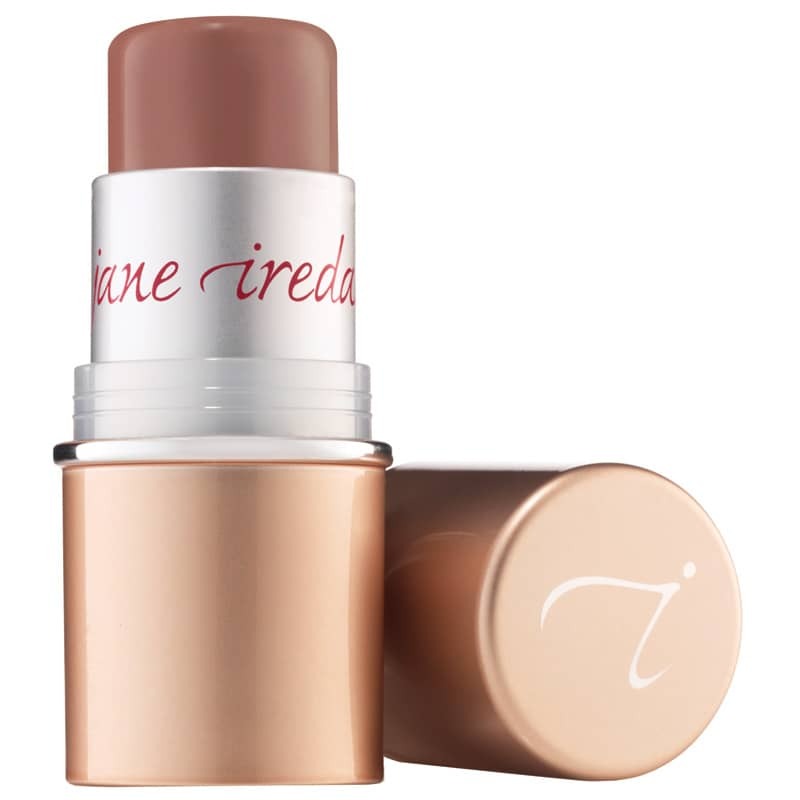 All jane iredale products are certified cruelty-free by the Coalition for Consumer Information on Cosmetics' (CCIC) Leaping Bunny Program, the leading internationally respected animal protection group for cruelty-free certification. 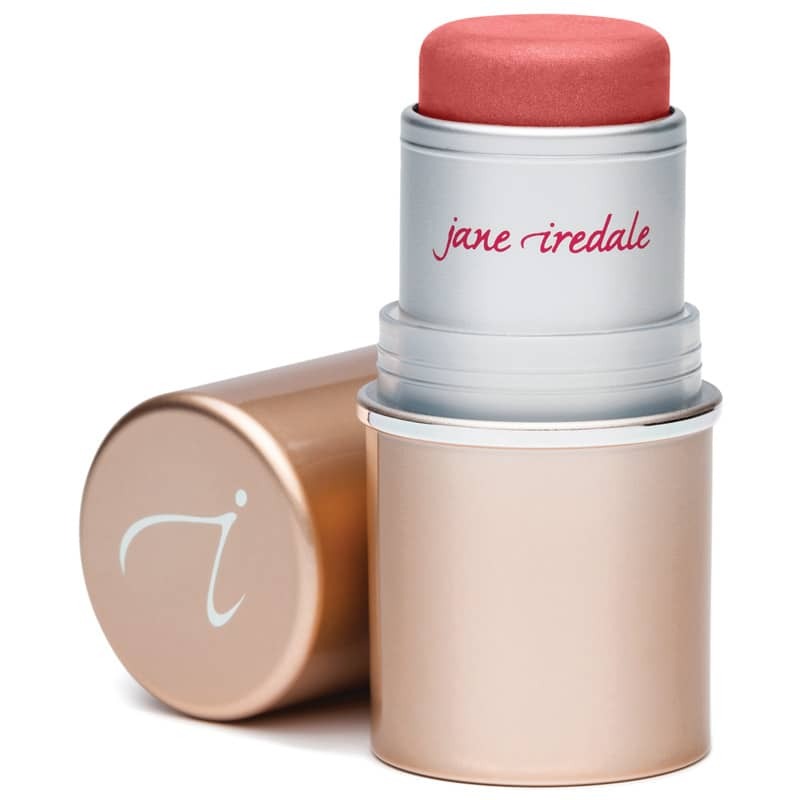 These products are also certified cruelty-free by PETA. 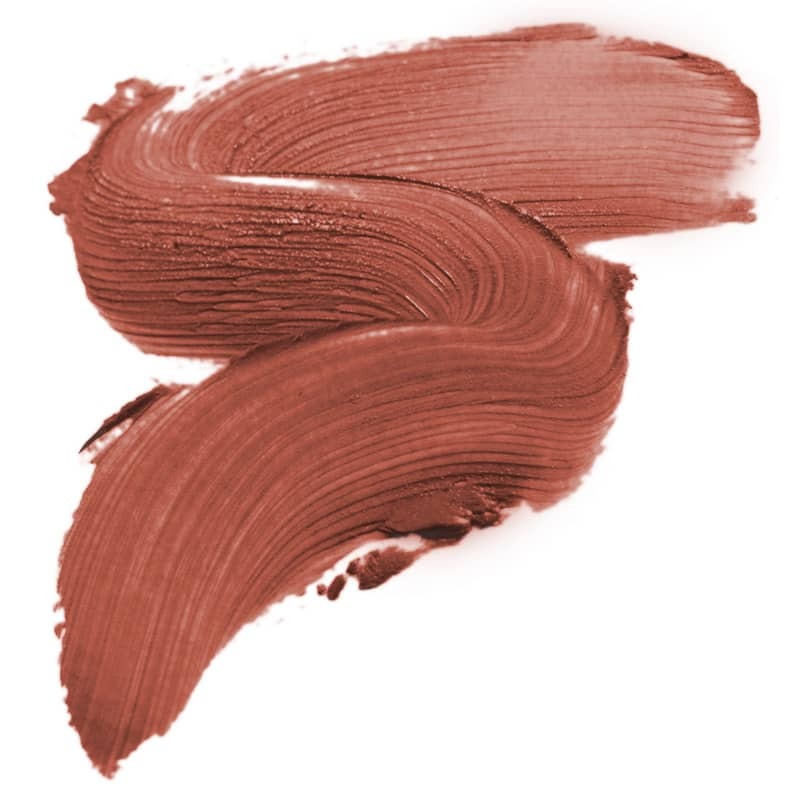 Ethyl Macadamiate, Isostearyl Neopentanoate, Euphorbia Cerifera (Candelilla) Wax, Silica, Copernicia Cerifera Cera, Moringa Pterygosperma (Moringa) Seed Oil, Isopropyl Jojobate, Cera Alba (Beeswax), Ozokerite, Citrus Tangerina (Tangerine) Peel Oil, Tocopherol, Ascorbyl Palmitate.